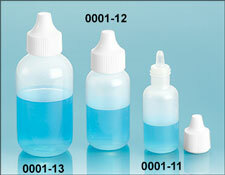 Need to dispense small volumes of liquid with minimal flow? 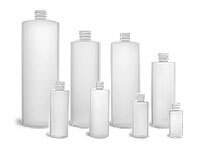 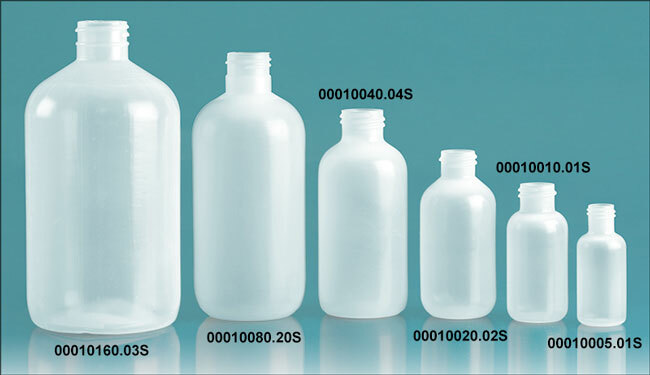 Our LDPE dropper bottles might be just what you need. 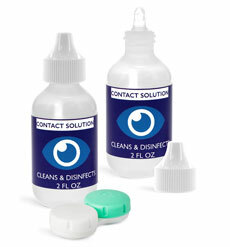 Often used to deliver certain food coloring, pigments, or medicines in precise measure, our natural plastic dropper bottles include natural streaming dropper plugs and white plastic caps.